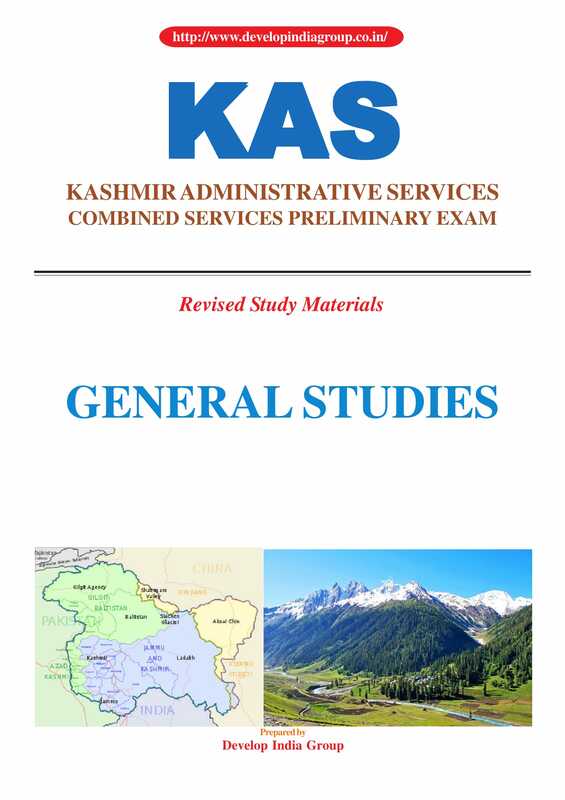 The Jammu and Kashmir Public Service Commission (JKPSC) on 19th March 2017 conducted the preliminary exam for recruitment in the Kashmir Administrative Services (KAS). The Combined Competitive Examination 2016 was earlier scheduled on February 19, then for March 12 and finally conducted on March 19, 2017. The Combined Competitive (Preliminary) Examination, 2016 was held to fill up 277 gazetted posts in the administrative, police and accounts services in the state.There were 48,000 candidates who had registered for the exam of whom nearly 80 per cent attended. JKPSC KAS Cut Off 2017 shall be decided by merit based on paper 1 of prelims exam. Paper 1 carries 150 marks while Paper 2 carries 300 marks. 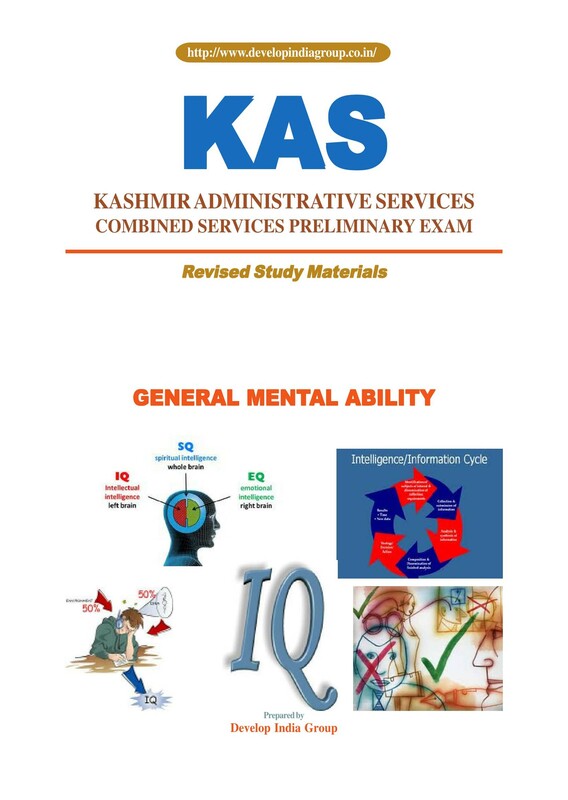 Candidates who had appeared for the JKPSC Prelims Exam 2017 can check the KAS Pre 2017 Answer Key and assess their chances of writing mains exam. Only the candidates who qualify in Paper 1 & Paper 2 will be eligible to appear for the JKPSC Mains Exam. The preliminary examination of JKPSC will comprise of objective type questions. JKPSC Prelims Prelims Exam will be qualifying in nature. The applicants will be given multiple choices for each question. There will be total 450 questions, each carrying 1 mark i.e. total marks assigned for the preliminary examination is 450. The duration of the examination will be two hours i.e. 120 minutes. 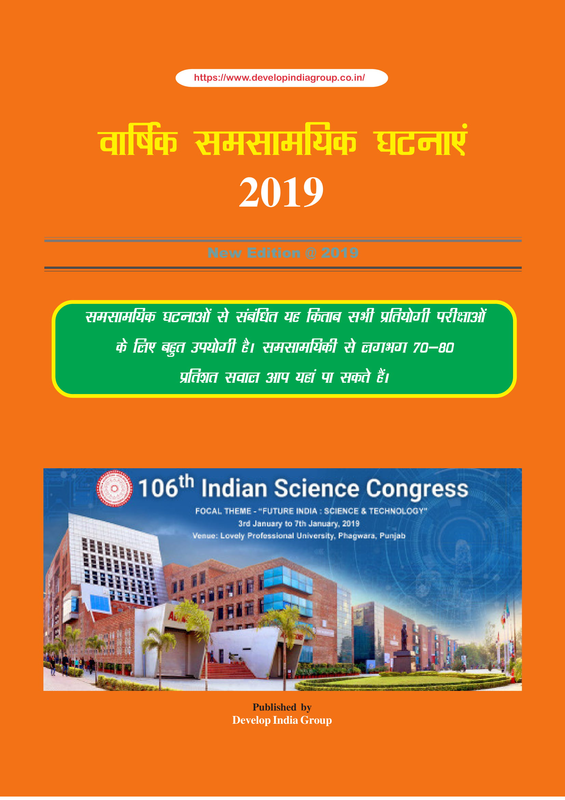 This Examination is meant to serve as a screening test only and the marks obtained in the Preliminary Examination by the Candidates, who are declared qualified for admission to the Main Examination, will not be counted for determining their final order of merit. There will be total 450 questions, each carrying 1 mark i.e. total marks assigned for the preliminary examination is 450. The duration of the examination will be two hours each. The question papers will be set in English. JKPSC Main Examination will consist of a written test and an interview. The written test shall consist of question papers of descriptive type. 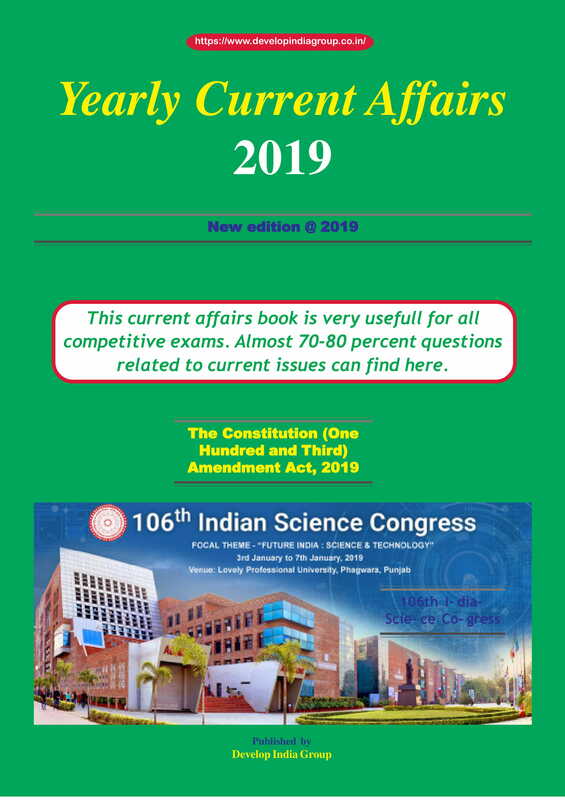 KAS Syllabus for Mains Examination:The Main Examination’s goal is to assess the overall intellectual traits and depth of understanding of the candidate. 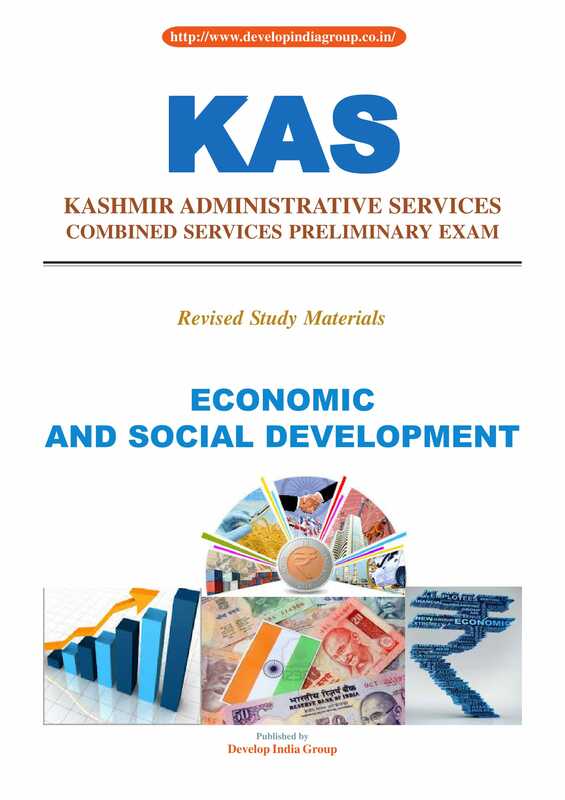 The scope of the KAS Syllabus for options subject papers is broadly on honors degree level. Honors degree level is the level higher than bachelor’s degree and lower than the Master’s Degree. Candidates will be required to write an essay on a specific topic given. 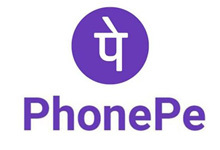 Credit will be given for effective and exact expression as stated by the commission. 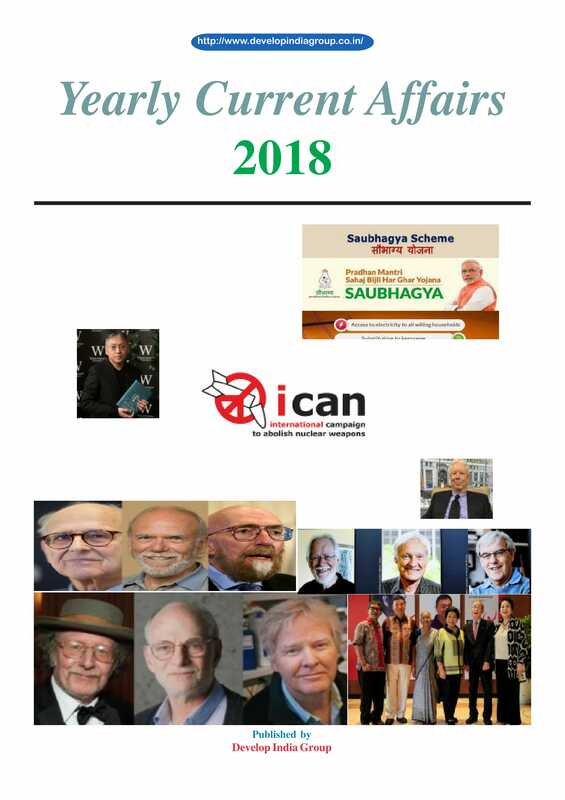 Paper - 3 : Modern History of India and Indian CultureCurrent events of national and international importanceStatistical analysis, graphs and diagrams. Paper 5,6,7 and 8 to be selected from the list of optional subjects. The question papers for the examination will be of the descriptive type. Each paper will be of three hours. The question papers other than language papers will be set in English. Paper I on English will be of matriculation standard and will be of qualifying nature only. The marks obtained in this paper shall not count for ranking. Candidates who obtain such minimum qualifying marks in written part of the Main Examination as may be fixed by the Commission in any or all the papers at their discretion shall be called for the interview.